Feel like having some..delicious sweet corn..
Got to try this today..thanks! 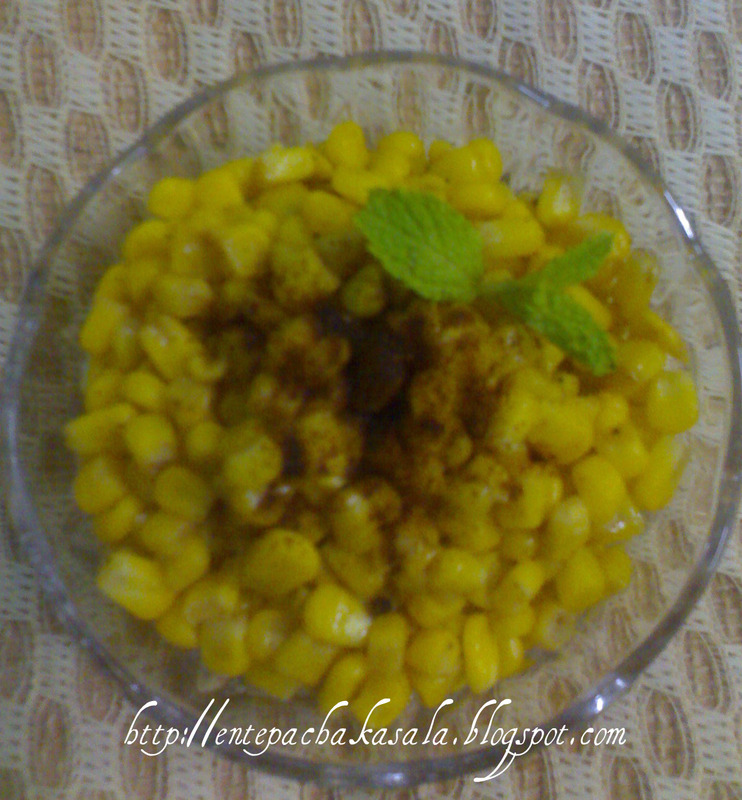 I just love corn ..this recipe sounds yum! This version of corn looks delicious. This looks yum!! 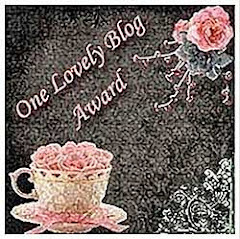 Nice recipe..
Just chanced upon ur page via surfing the net....got interested because of the blog name...what does it mean. 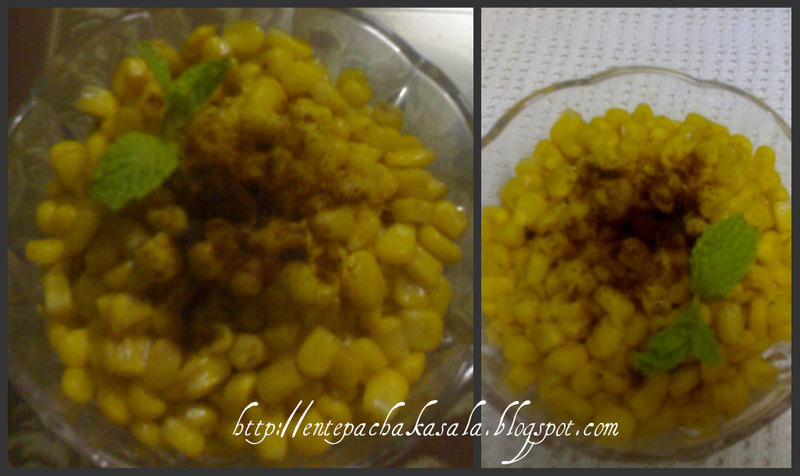 Creamy corn is on eof my fav...i make it very often similar to your way!